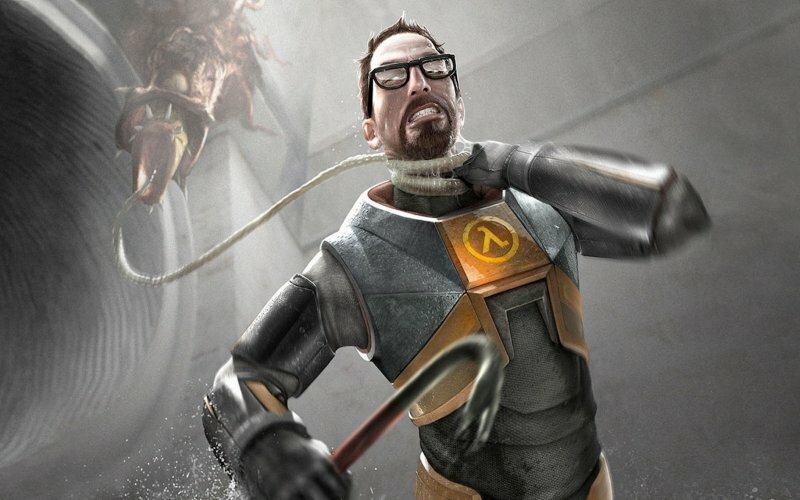 Some twenty years after defeating the Nihilanth on Xen, Dr. Gordon Freeman is brought out of stasis by the mysterious G-Man to defend humanity (and the Vortigaunt) against the alien forces who have enslaved the Earth in Half-Life 2. Leon, Josh and Karl combine to couple with Valve’s multiple Game of the Year 2004 award winner with all the tenacity of a still-beaked Headcrab. Naturally we also enjoy contributions from the forum and Twitter including your Three Word Reviews. This Issue of Cane and Rinse is dedicated to Isabella and Lux Atkins: 2 Whole-Lives. Feel like the tech behind it was the real work of brilliance while the game simply did the bare minimum to be called a game. Basic shooting mechanics? Check, space invaders story? Check, uninteresting characters? Check. Put it all together and a very bland game is formed.